Providing the best in Classic Rock Music is what PayBack excel at. PayBack are a fantastic, tight, high energy, showpiece band for corporate events, weddings, hotels, night clubs, outdoor festivals, themed evenings, trade shows, live music for corporate hospitality, and anywhere you need a great band to make a memorable impact. 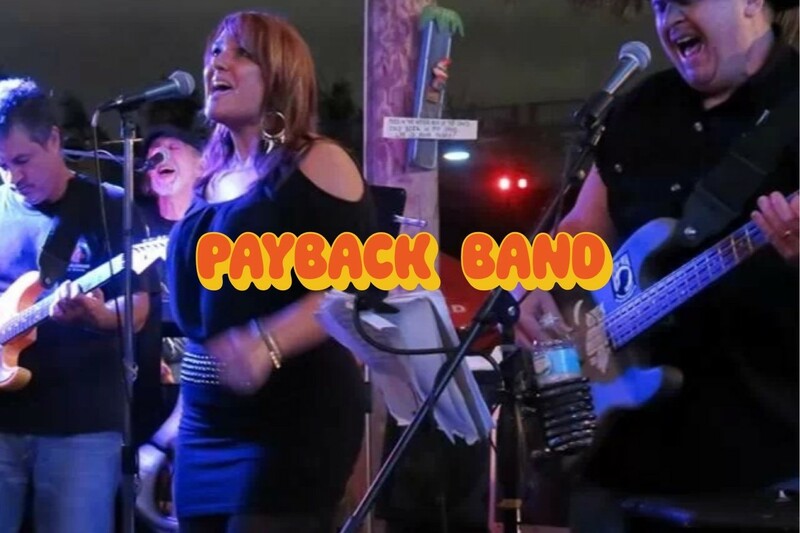 PayBack are an experienced, professional band playing classic rock music with a vast experience of providing music from private parties to opening up for major headliners. PayBack are based in and around the South Florida area.